One of the greatest things about being able to travel for my job is getting to see many different cities within one country. Over my travels, I’ve been able to take a few day trips to different places, or simply explore the city I’m currently in. I took advantage of the sites, eats and experiences as much as possible. In the spirit, I would like to start taking you along on some Day Trips to different UK cities to hopefully inspire you to have some new experiences along the way! 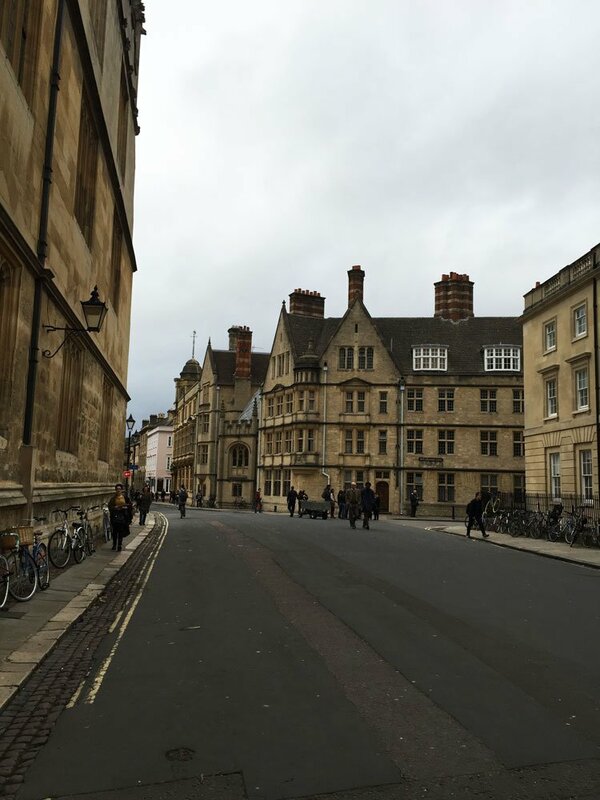 Come along with me on our first Day Trip to Oxford, UK! 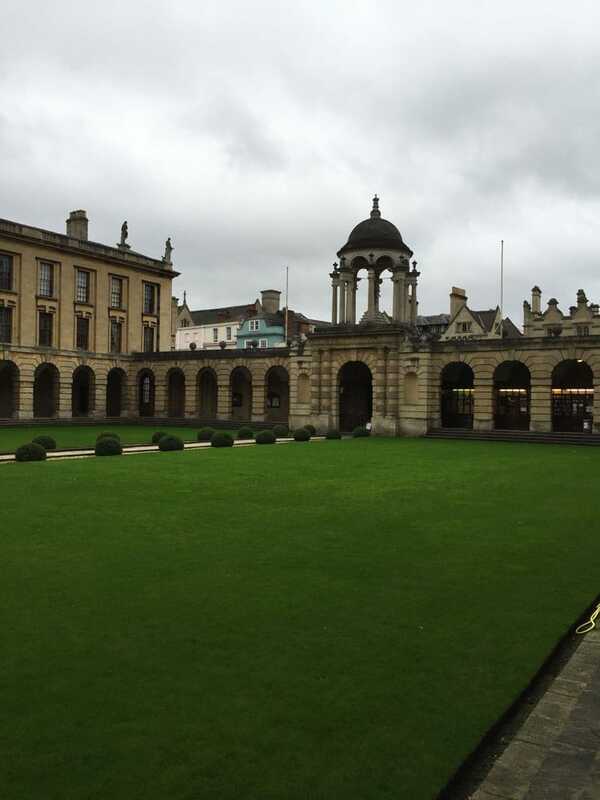 When one thinks of Oxford, it’s usually with a sense of “awe” about Oxford University and the prestige that comes from that name. The age of the city itself lends itself toward a few “oohs” and “awes” as well. The city is breathtaking! And, you’re going to be walking the same streets as past Kings and Queens…it’s all so extraordinary! If you only have one day…what should you see? What should you do? Where should you eat? 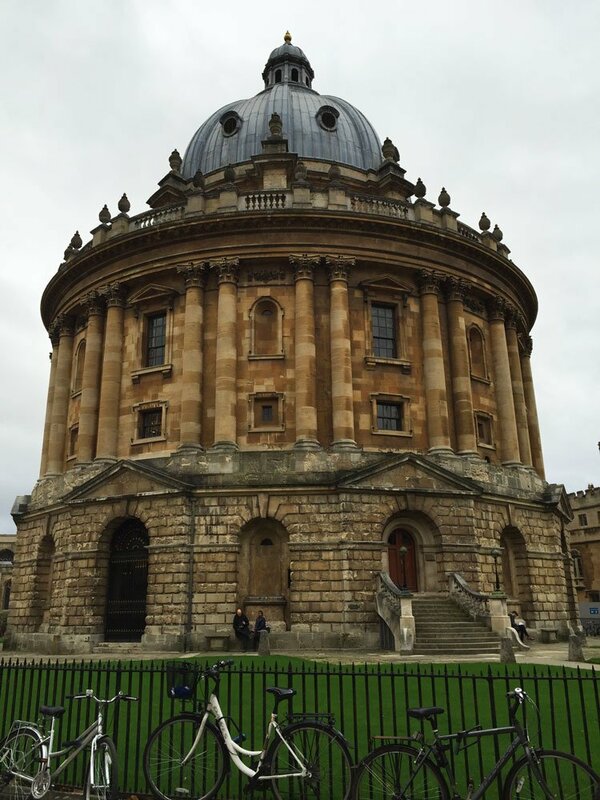 I present to you…7 things to do and see in Oxford, UK! 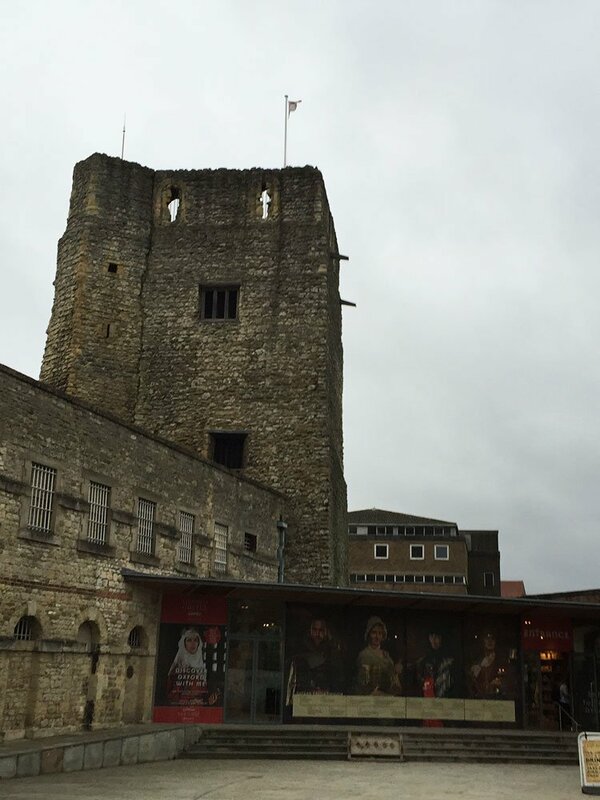 This castle was built in 1071…yes, 1071!! 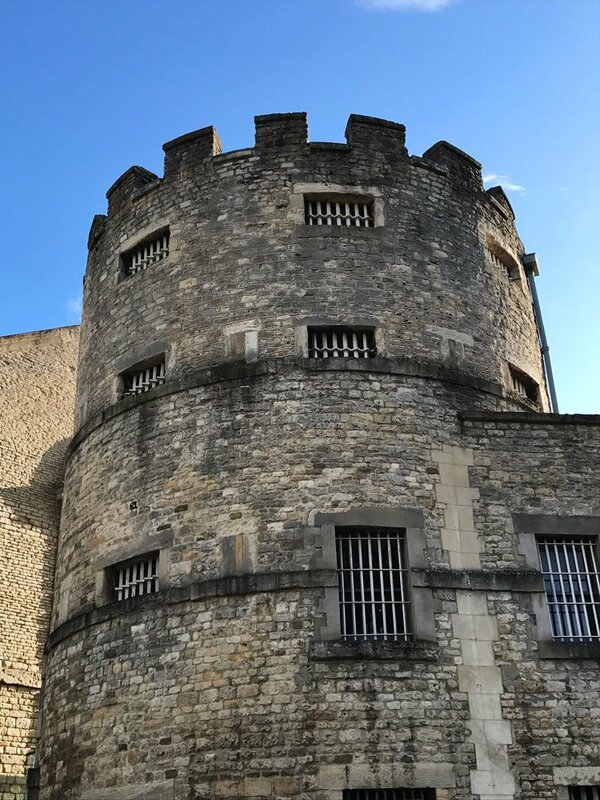 It has been a castle, a fortress and a prison during its time and parts have been restored allowing you to take a tour and learn about the extensive, and sometimes pretty gruesome, history. 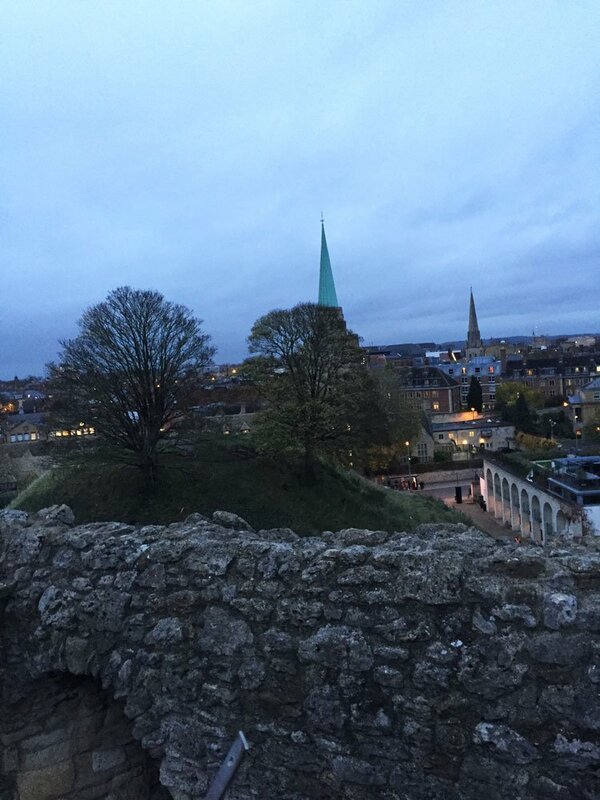 The tours are about an hour long and do require some stair climbing to see a fantastic view of the city from the top of one of its towers, but it’s SO worth it! A docent dressed in period clothing taking on a particular persona of that time as well leads the tours! This is the view from on top of the castle! 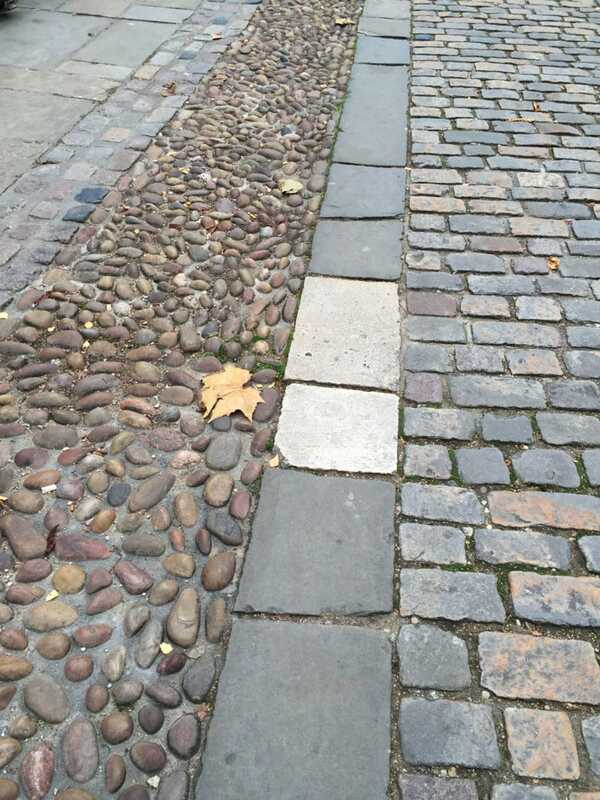 This Square is magnificent! 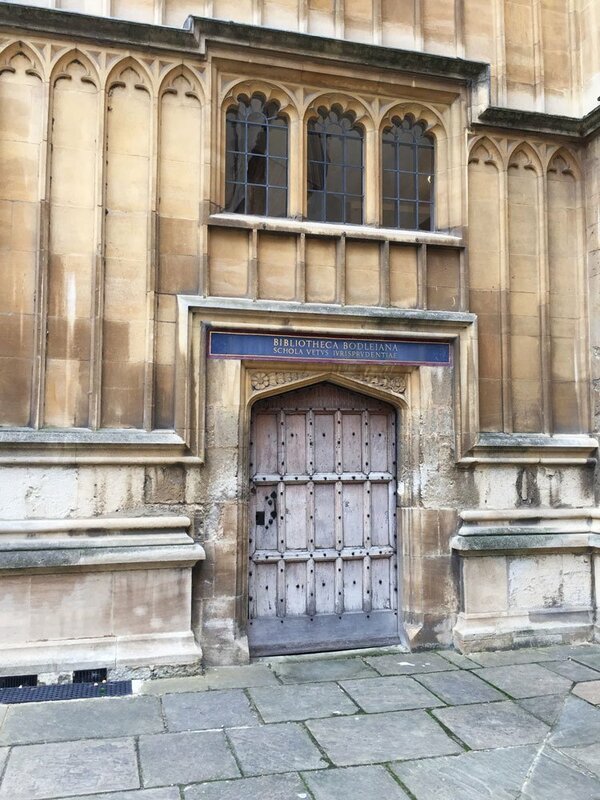 It holds the Radcliffe Library, which, unfortunately, non students are not able to enter, but the building itself is amazing to see! Radcliffe Library is at the center of the Square, which also houses other marvels such as University Church (more on that below). There is a legend stating Queen Elizabeth I’s “male friend” had a wife who “accidentally” fell down some stairs located within the church…accident or intentional? Did it happen at all? It’s up to you to decide. 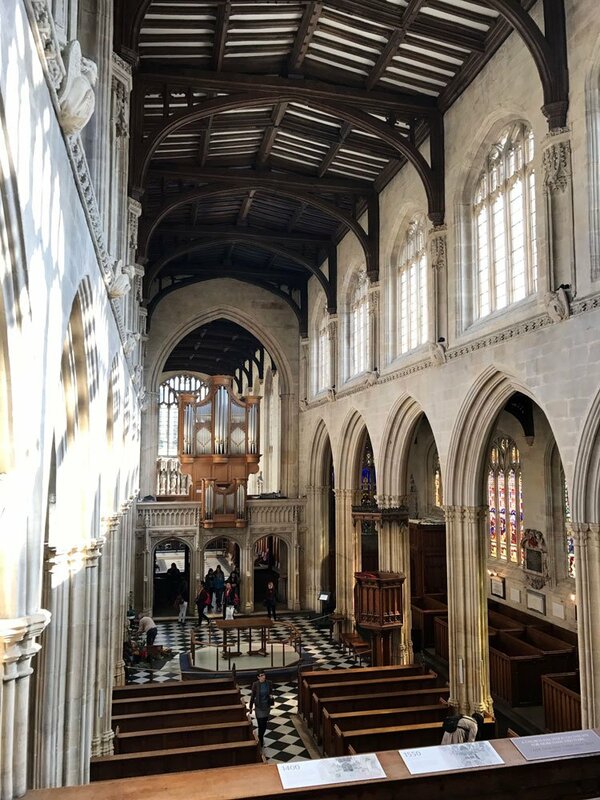 Either way, this church is open to the public and you can purchase tickets to climb to the top of the tower for another stunning view of the city. You can also choose to sit in the top pews and get a great overall view of the church itself for free. Beautiful, isn’t it?!?! 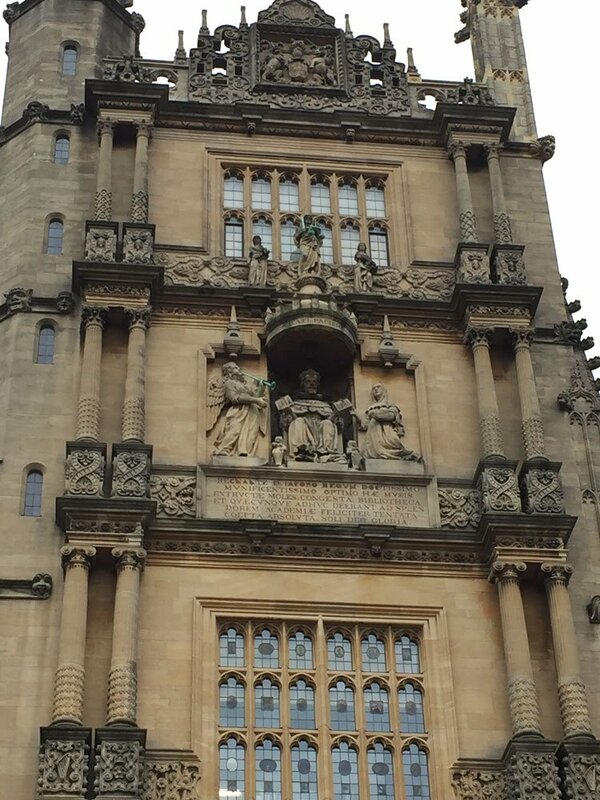 Bodleian Library – This library is the second oldest in all of Europe and houses over 12 million items! The oldest part of the library surrounds the Jacobean Gothic Old Schools Quadrangle, which dates from the early 17th century and sports some of Oxford’s odder architectural gems. You will see carvings of King James I handing his works to a woman (unheard of in those days!) and tiny doors with Latin names above them indicating the areas of study. Museum of the History of Science – This gem is of particular interest as it has an actual portion of a chalkboard Einstein wrote on and used as part of his studies while in Oxford! 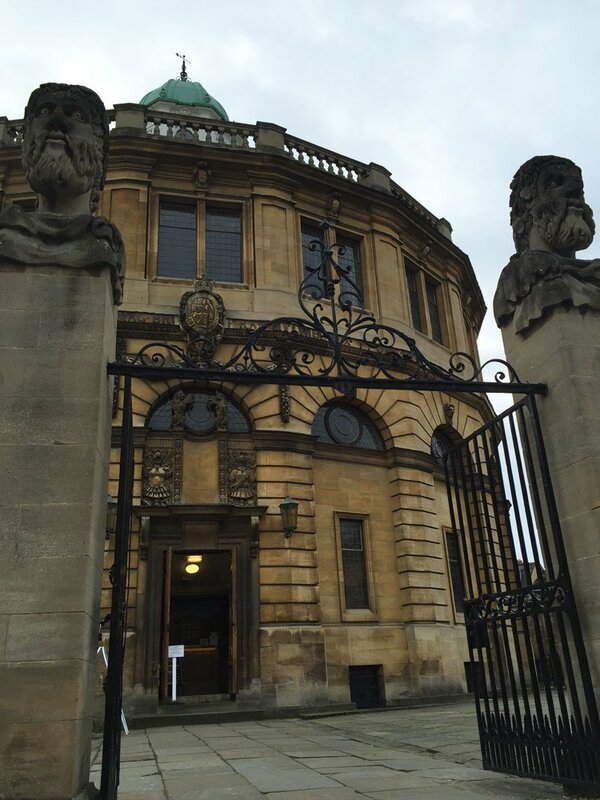 Sheldonian Theatre – This is more to look at than explore, but it is where official ceremonies are often held for Oxford students and is a modeled after the Theatre of Marcellus in Rome, Italy! Depending on the timing of your visit, you may even get to see hundreds of University students dressed in their matriculation or graduation gowns outside of the theatre. 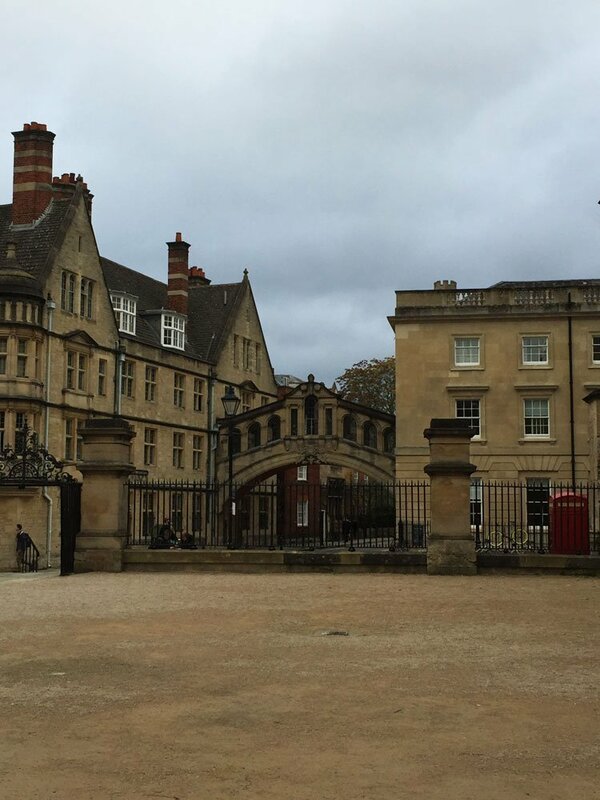 This structure is actually a skyway joining two parts of Hertford College over New College Lane. Its unique design makes it a city landmark and one not to miss. It was built in 1914 and is not only beautiful, but also highly functional! Gotta love dual purpose architecture! 5. Feel like you’re part of Hogwarts! 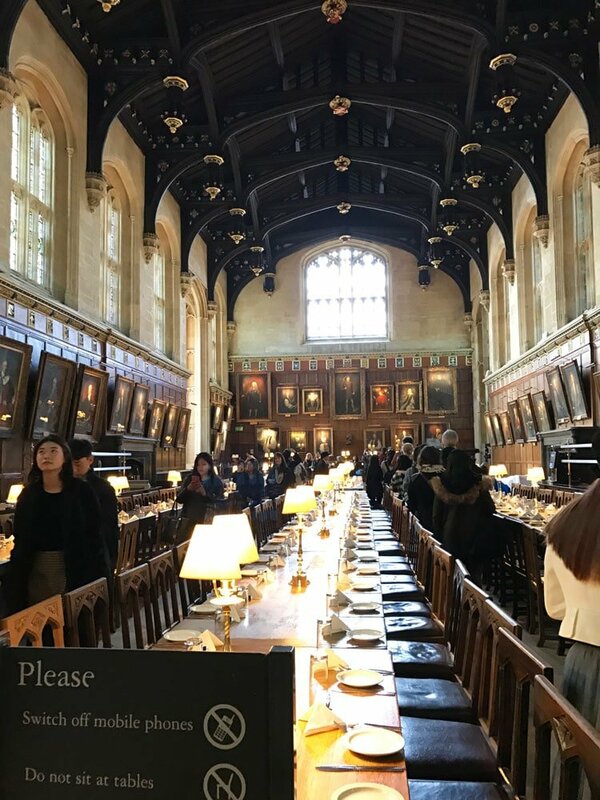 As a HUGE Harry Potter fan, this College is really interesting to see! 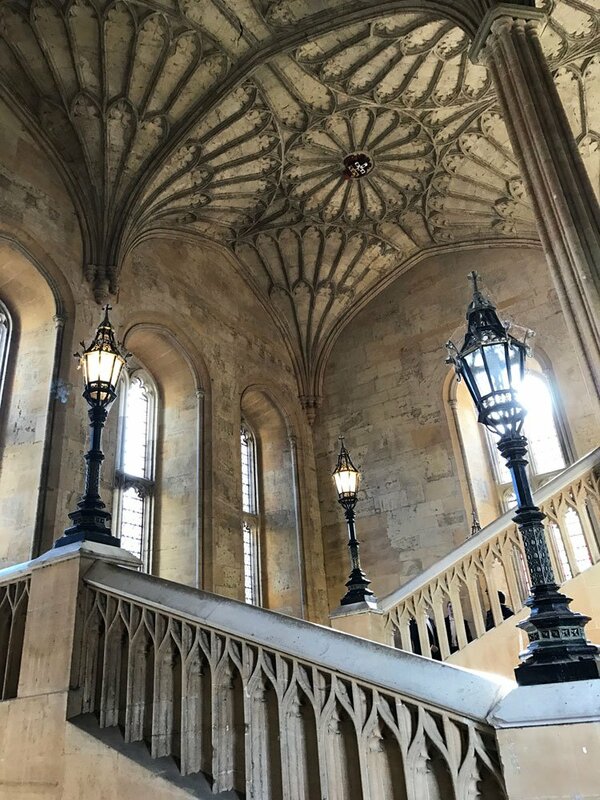 The staircase was featured in at least several Harry Potter films and the dining hall was inspiration for the one at Hogwart’s. Check out the ceiling above the staircase as well. It is truly awe-inspiring! 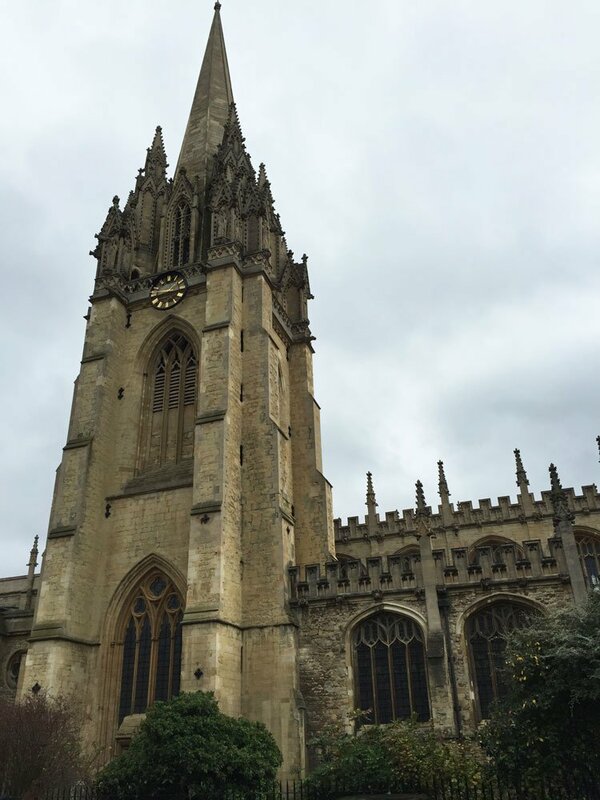 Oxford Walking Tour Including Christ Church College – This is a GREAT tour! To include Christ Church College in the price is absolutely amazing! Plus, you are given extra information about the city that you would not otherwise receive on your own. 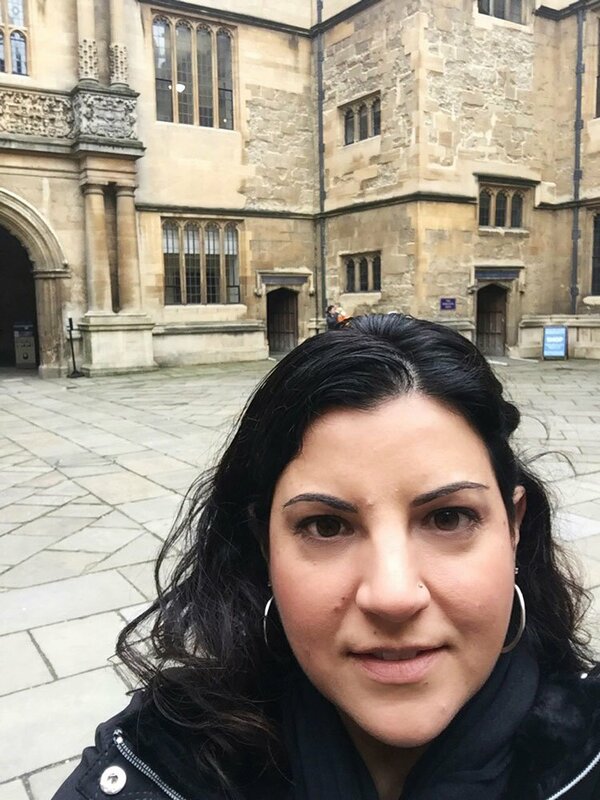 You will see sights such as the Bridge of Sighs, University Church, The Bodleian Library, University Church and many other sites of the city. 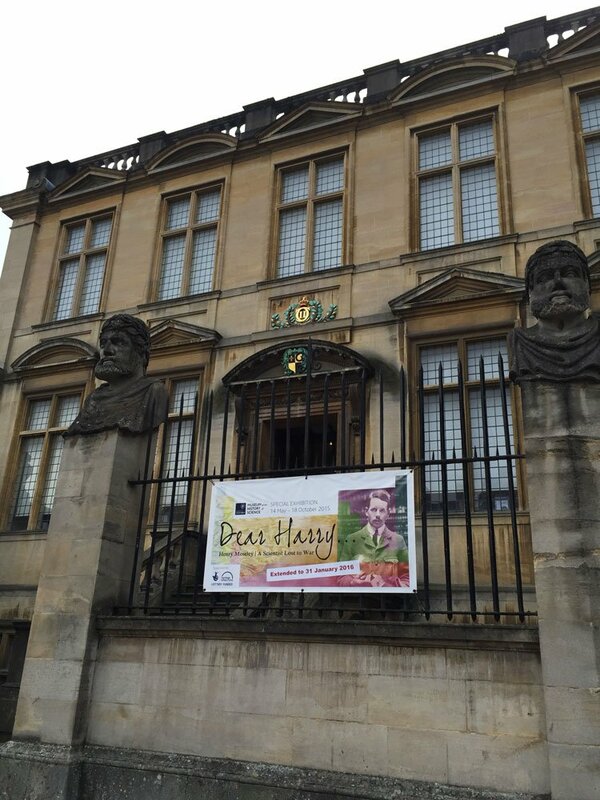 Oxford Official University and Walking Tour –This tour is a great one as well, though it doesn’t include Christ Church College, it does include going inside The Queen’s College (otherwise closed to the public) and information about Oxford inspired literary works, such as Alice in Wonderland and Harry Potter. I did this one on my first visit to Oxford and it was a really great overview of the city. I’d highly recommend this tour as well. 7. Feeling a bit peckish? Turl Street Kitchen – This quaint and creatively inspired restaurant is centrally located just off of Turl Street & Broad Street. It is easy to get to and has a menu that changes twice a day to ensure maximum freshness. Try their homemade soups…they are PERFECT for a cold day to warm you up before going back out on your adventures! Or a hot latte! 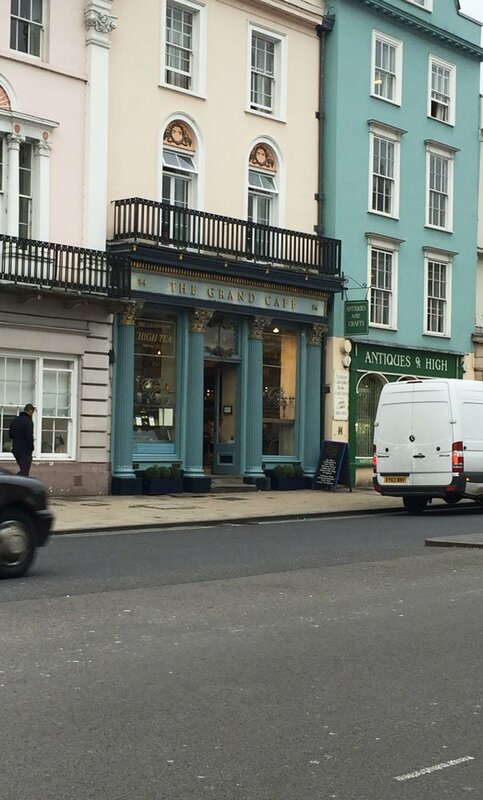 The Grand Cafe – This opulent spectacle claims to be the oldest team room and coffee house in all of Oxford! They also serve lunch and dinner, if you are so inclined. Located on High Street, it is easy to get to and a great way to stop for afternoon tea to rest your feet. 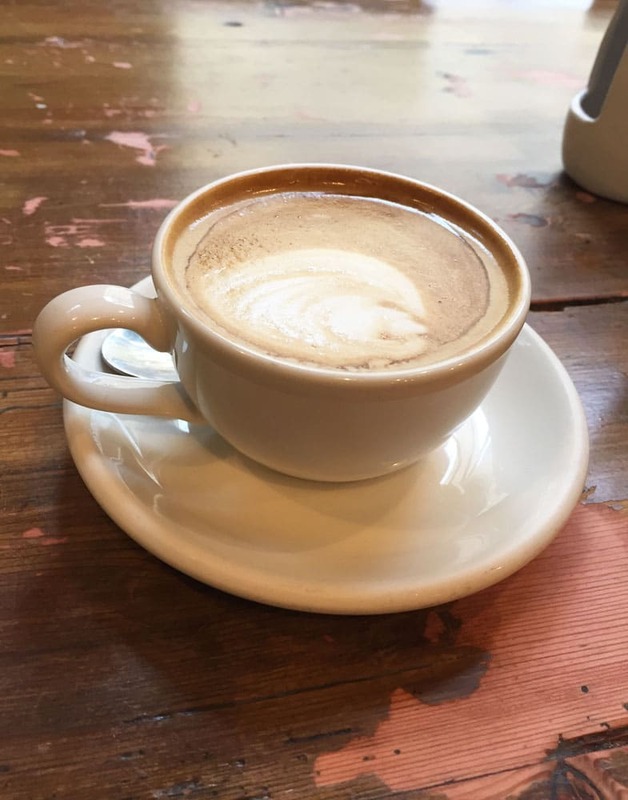 Vaults & Garden Café – Located just outside of University Church, overlooking Radcliffe Square, this is a small but lovely little café to sit and people watch as students fly by on their bicycles as you enjoy a light lunch or cream tea. 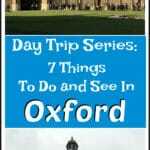 I hope this has helped you plan your Day Trip to Oxford! I can’t wait to share the next destination with you in Feb! Until next time, here’s to continuous travel and adventure! Happy Travels! 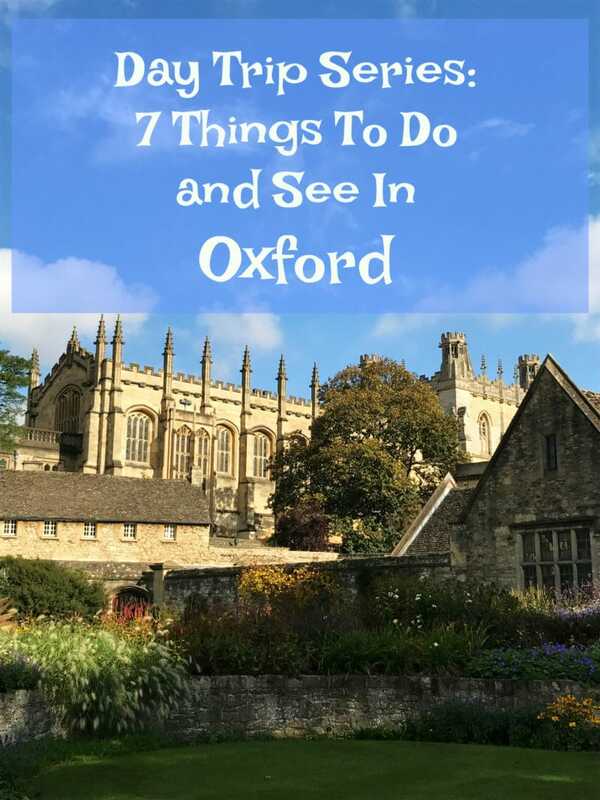 This is a post you want to share so don’t forget to pin this Day Trip Series: 7 Thing To Do and See In Oxford, UK to your favorite TRAVEL board on PINTEREST! !